Don’t lose your energy marbles in this crazy building game. The Great Science Fair is approaching! Inventors from all over the land are looking to show that they have what it takes to win by building the greatest machines ever seen. Harnessing the four types of energy, they’ll construct their machines to be both efficient and useful. 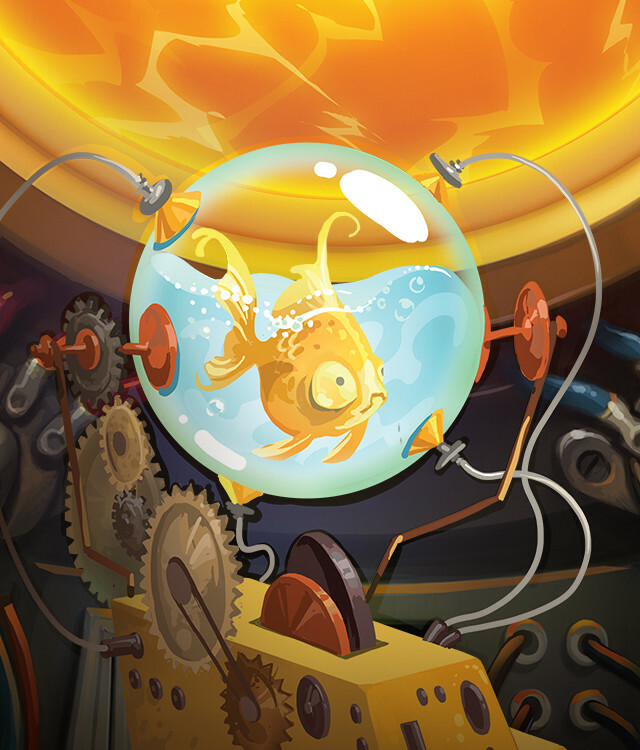 Gizmos puts players in the role of inventors. By using the four types of energy marbles, they will create their own personal Gizmo, adding on one Machine card at a time… or more, if they use their ingenuity to chain together multiple cards with a single play. Science is as much about creativity as it is about math!